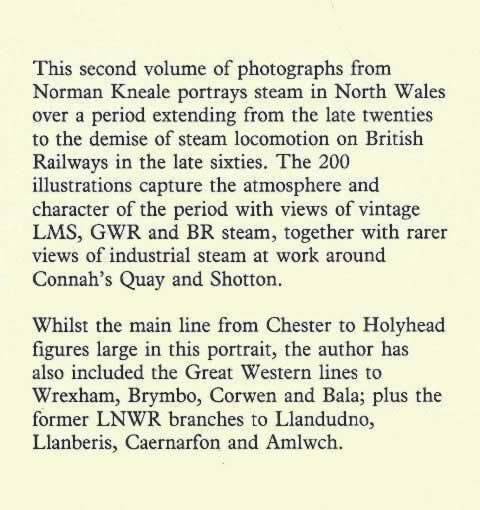 North Wales Steam Vol 2. 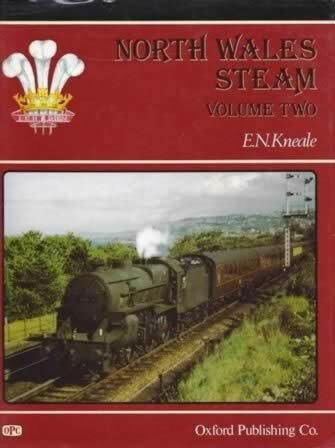 This book has been written by E N Kneale and was published by Oxford Publishing. This edition is a second hand copy which is in a Good Condition.